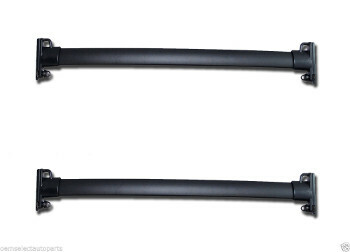 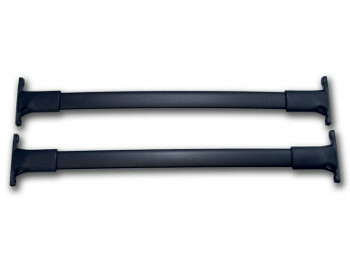 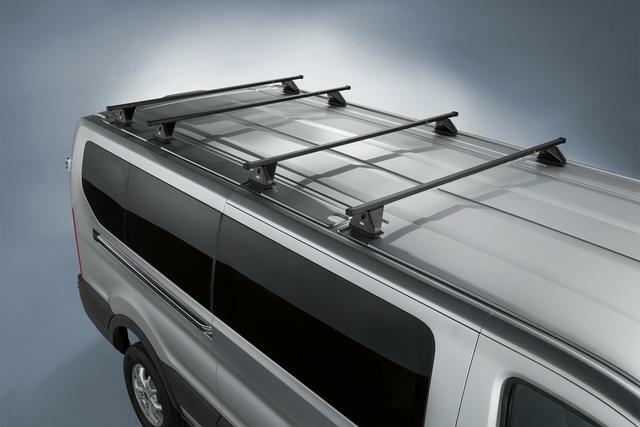 Few transport options are as useful and reliable as a set of OEM-quality roof racks, cross bars, and side rails for your vehicle. 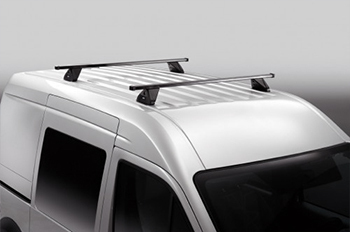 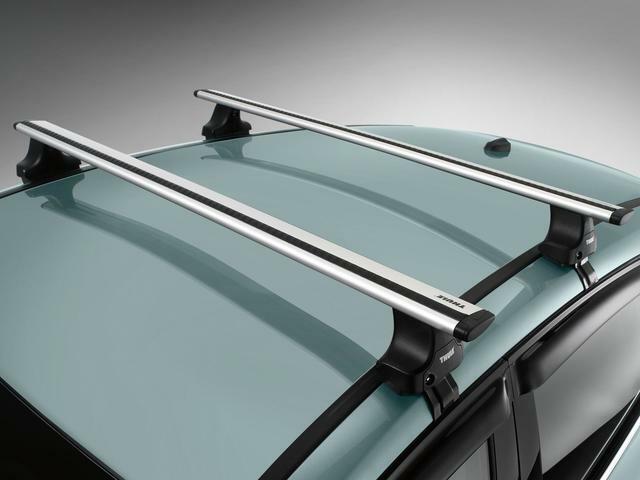 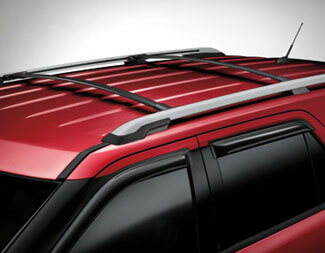 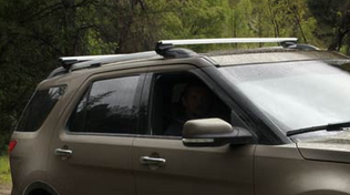 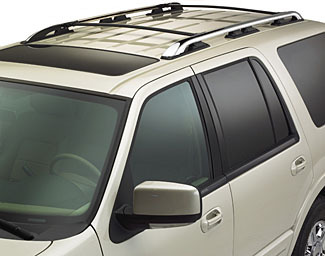 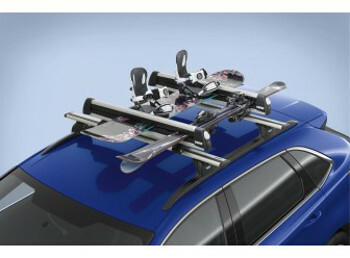 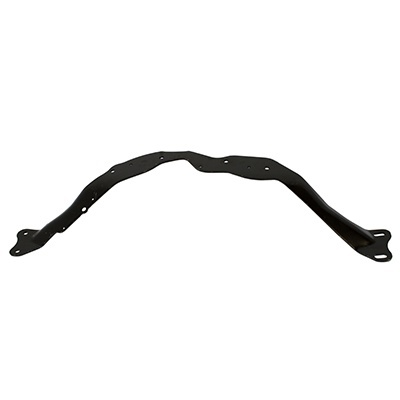 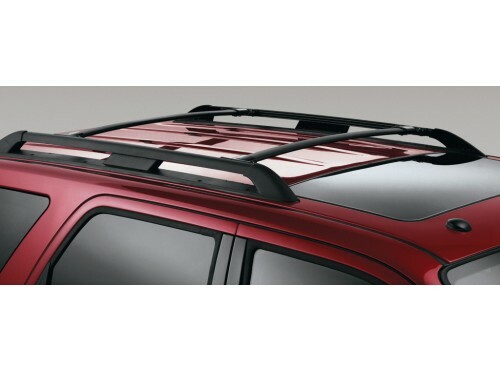 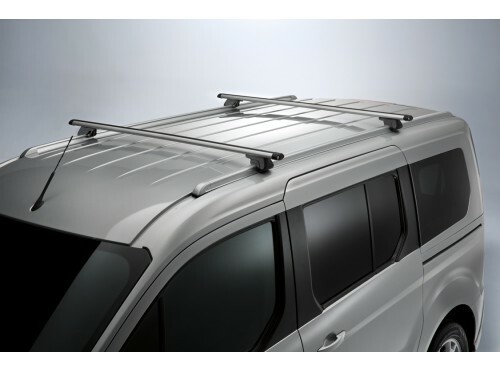 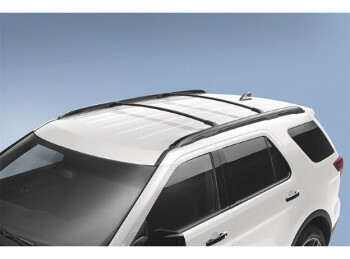 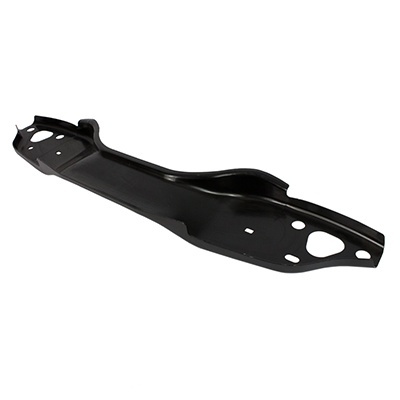 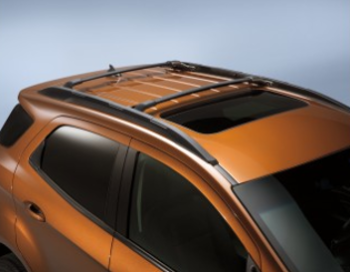 Roof racks are durable and made to last, firmly locking your luggage and cargo to the roof of your car, truck, or SUV. 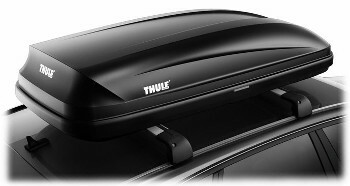 Gone are the days of stuffing your trunk or backseat full of cargo, reducing sitting room for passengers and creating potential hazards. 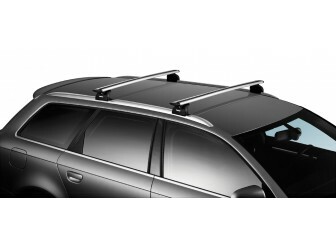 If you're in the market for extra transportation solutions for your vehicle, shop with Elder Auto Group to find the perfect roof racks and roof rack accessories for your make and model year.